Divorce & Family Law Attorney, Pauline Scalley, is an experienced lawyer that will take the time to understand and pursue your individual goals. 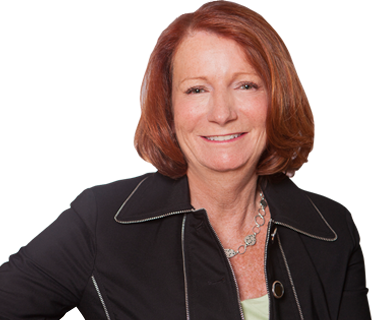 Based in Woburn MA Attorney Pauline Scalley has been helping men and women across eastern Massachusetts with divorce and family law legal concerns for more than 20 years. As a sole practitioner, Attorney Scalley takes personal responsibility for every case she accepts. She will take the time to listen to your concerns and help you select the best option for you and your circumstances. Attorney Pauline Scalley's experience, professional integrity, and extensive knowledge of Massachusetts family law enable her to provide you with the advocacy, know-how, and compassion needed to resolve your divorce and family law matters. High asset divorce cases are some of the most complex family law cases that exist. An experienced lawyer will help guide you through your legal options, keep you focused on what you want while remaining realistic in your expectations and help you acquire the assets to which you are rightfully entitled. Probate Law and Estate Planning covers a wide range of issues, many of which overlap with Family Law Issues. No matter what the issue, your selection of a qualified and experienced attorney is essential to your success. Divorce Mediation is often a less-costly alternative to a prolonged courtroom battle. As a certified mediator and a lawyer, Attorney Pauline Scalley will make sure your rights are protected and all issues are fully addressed. Located in Woburn MA Attorney Pauline Scalley serves clients in the surrounding towns of Burlington MA, Lexington MA, Reading MA, Stoneham MA, Waltham MA, Wilmington MA, Winchester MA and throughout Eastern Massachusetts. Attorney Pauline Scalley offers reasonable rates and flexible retainers. She is available for evening and weekend meetings by appointment.